Description: Bedrooms: Fabulous newer development, timber ridge estates, just south of the village of kingsley. 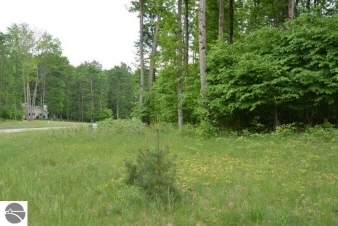 Estate size 2.5 acre lots in a very private setting with excellent building restrictions. High end, spacious homes in the area. Outbuildings allowed. Cable available per charter communications. Underground utilities, paved roads. Kingsley schools. Beautiful hardwoods, level lots. Approximately 22 miles to tc. Close to both the boardman and manistee rivers, known as exceptional fishing and recreational rivers.